Sunday is a busy day at St Andrew’s Church Queenstown New Zealand as we host a number of church services. The day begins at 9am with Manna (breakfast church), held in the main church through the front doors. 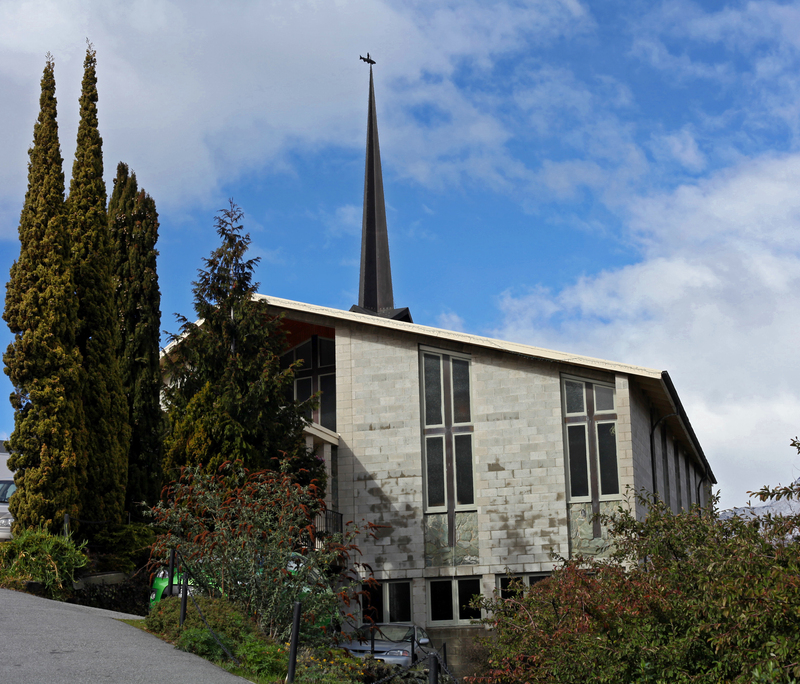 At 11:30am every Sunday St Andrew’s hosts 퀸스타운 한인교회 (Queenstown Korean Church), which is very popular with Queenstown’s vibrant Korean community. Then in the evening from 6.30pm it is the turn of our Wakatipu Global Community. 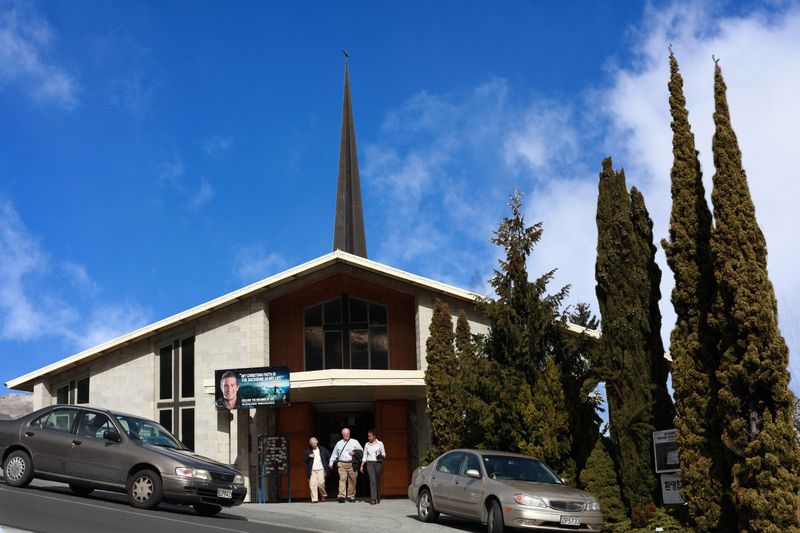 An exciting congregation mainly composed of recent immigrants from Brazil and other South American countries. 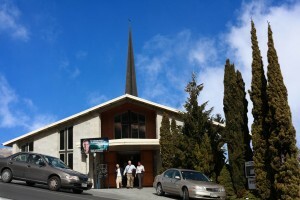 Typically this service is held in Portuguese with translation to English available for the sermon and other key items. The St Andrew’s complex is available for the use of other groups, including weddings on the understanding that users respect our Building Use policy, our weddings policy, and any other requirements given to them at the time of booking. Please read the policies indicated by clicking on the links and speak to our office if you would like to make a booking.